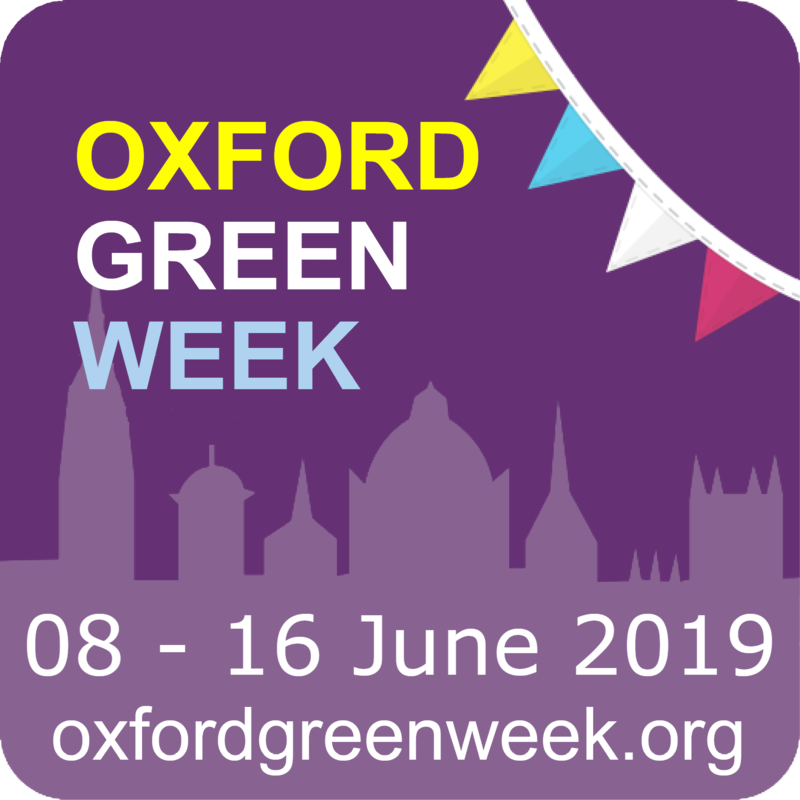 Oxford Green Week: Pop up green events across Oxford from 8-16 June 2019. Thanks to all the organisers, ride leaders and sweepers and riders who took part in Oxford Bike Week – we hope that you all enjoyed the events and rides! We had a great turn out for all of our rides, many with 20+ cyclists including our Solstice ride at 5.45am which had 20 cyclists including two children! Be sure to check out our photos page for wonderful photographs from the rides! If you are interested in getting out and about on your bike a bit more, you might be interested in Isis Cyclists, a women-only cycling group of Oxford Cycling UK. Both organise rides of varying lengths over weekends. And if you’re interesting in going a little faster, be sure to check out the Cowley Road Condors, Oxford’s friendliest road cycling group! If you are also interested in promoting cycling in Oxford, or helping maintain the National Cycle Network routes in Oxford (5, 51 & 57) please consider joining or volunteering with Sustrans or Oxford’s local cycle advocacy group Cyclox. 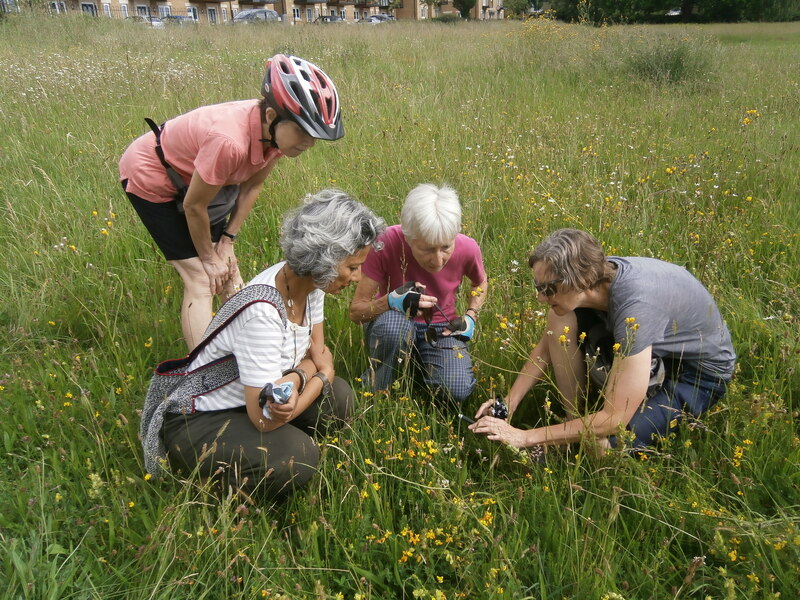 If you are interested in anything else about life in Oxford, do take a look at: http://www.oxcivicsoc.org.uk/ or follow @oxcivicsoc on Twitter.